Islamabad: Out of a thrashing from Australia in a limited-overs series, Pakistan coach Mickey Arthur was happy to embrace two positives: Unearthing a new batsman and fast bowler. 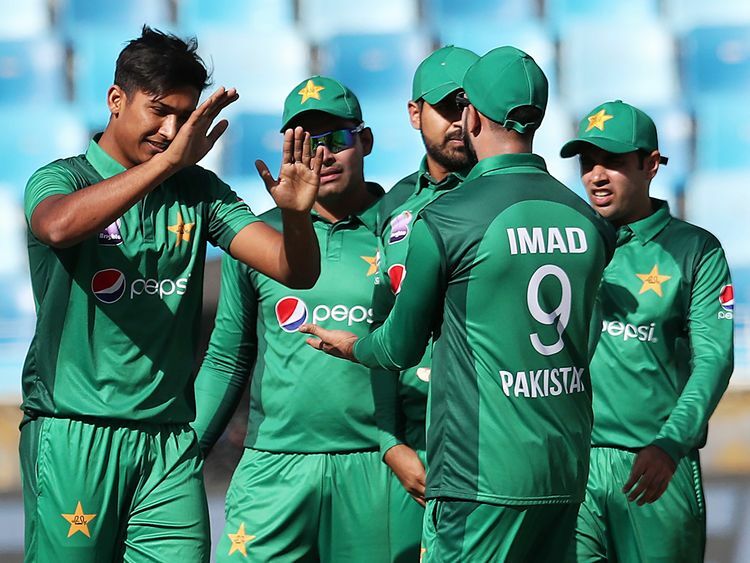 While Pakistan rested seven players who will be in the Cricket World Cup squad, two newcomers took the chance to shine. 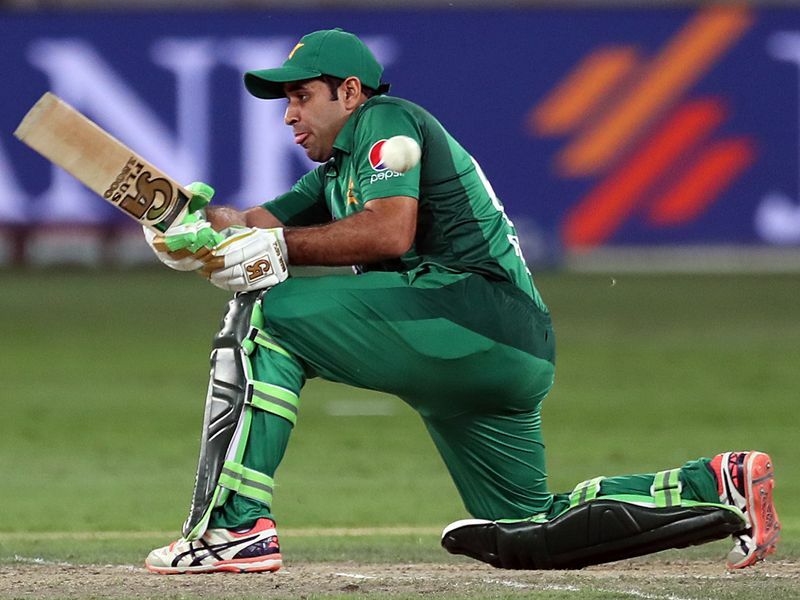 Opening batsman Abid Ali made a stunning debut at age 31 when he scored 112 in the fourth match in Dubai last Friday, and 18-year-old fast bowler Mohammad Hasnain constantly bowled at an exciting pace.